Karen Argos used to work in a big mobile company abroad but quit her job to become a stay-at-home mom so she could spend more time with her two kids and raise them as a hands-on mom. While this meant less income for the family, it did allow her to enjoy her kids better. As a form of bonding time with her eldest child, Karen started gardening in their small backyard. Little did she know that this would soon become a successful family business. 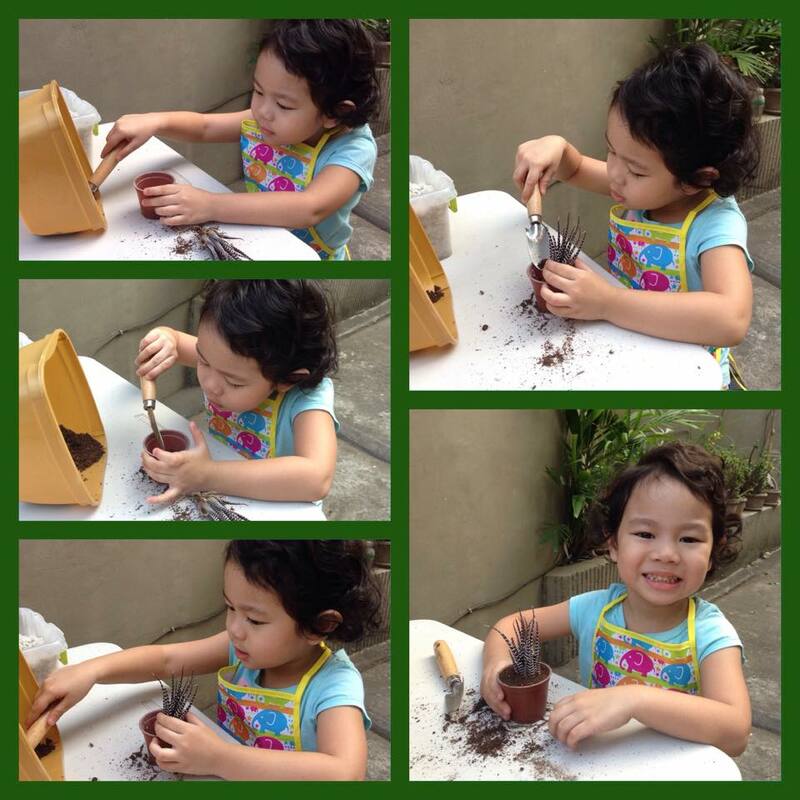 As she bonded with her daughter three years ago, she had a brilliant idea of repotting some plants to create dish gardens she sold to family and friends for Php150 – a good business opportunity for Christmas season back in 2013. But her customers and their gift recipients loved the little gardens so much that they would soon order more! Realizing that this could be a lucrative business, Karen and her husband registered their business, The Green House Project with just Php10,000 as capital. Orders continued to pick up even outside the Christmas season as plenty of homeowners in Metro Manila and nearby areas loved the idea of having small gardens at home because they couldn’t have bigger gardens due to limited space. It was soon apparent that many condo-dwellers fell in love with Karen’s plants! 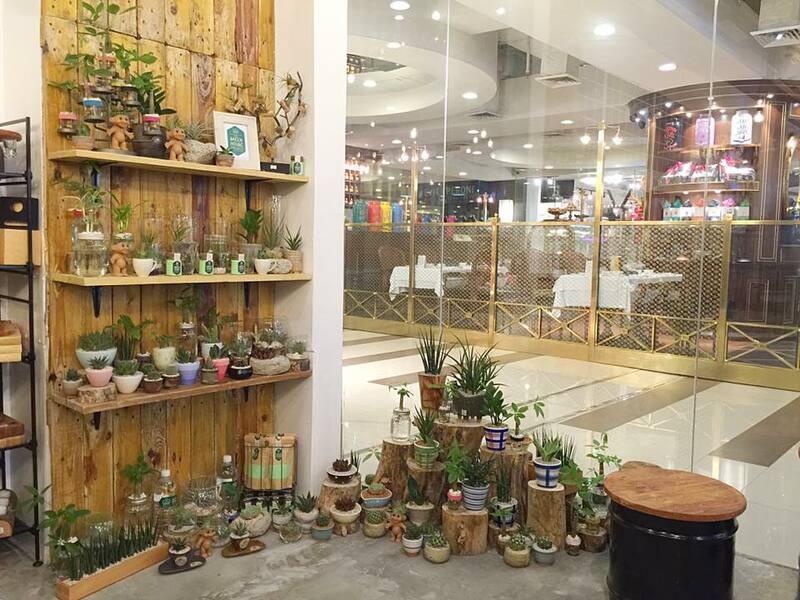 “During our first bazaar, Rustan’s invited us to make plants for them. We were hesitant at first because of the large demand it would entail. I didn’t know if we could do it, but thankfully, we pushed through. Now we deliver to them almost every week,” Karen revealed. While they started out as a family team, they soon hired workers as the business grew – especially now that The Green House Project has seven distribution channels, offers online shopping options, and continues to attend bazaars.